Often, one size does not fit all. Sometimes it is important to cover a broad wide area, and other times you may need to focus on a particular area of interest, or even zoom in on a license plate. No matter what the viewing angle, we have the most appropriate solution for you. Our wide selection of cameras include fixed lens cameras, vari-focal adjustable zoom lens cameras, and controllable PTZ cameras. Not sure what camera is best for you? Call us at Monday to Friday at (888) 653-2288 for great advice on the camera or system that will be best for your specific needs. When monitoring your home or business, most people use wide angle cameras. 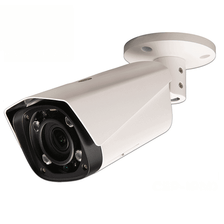 Wide angle cameras cover the maximum areas such as a room or wide areas outside a business or home. 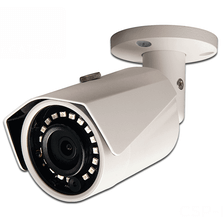 All of our fixed wide angle security cameras can be used indoor or outdoors. 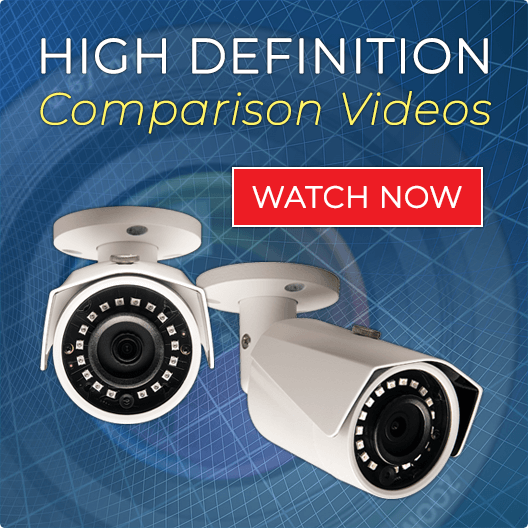 Our wide angle cameras come in two different lens sizes - 2.8mm and 3.6mm. The smaller the number, the wider the lens. A 3.6mm lens is approx. 90 °, while a 2.8mm lens is approx. 105 °. You cannot cover every single angle with a fixed wide lens camera. Sometimes you need to focus in on objects that are further away. Our adjustable "vari-focal" cameras are more suitable than wide angle cameras in certain applications. For example, if you are mounting a camera 50 foot away and want to get close ups and analytics of people coming through a doorway, an adjustable camera would be preferable. Pan Tilt Zoom cameras gives you the most flexibility when focusing in on areas and objects. Sometimes one Pan Tilt Zoom camera can take the place of several cameras. 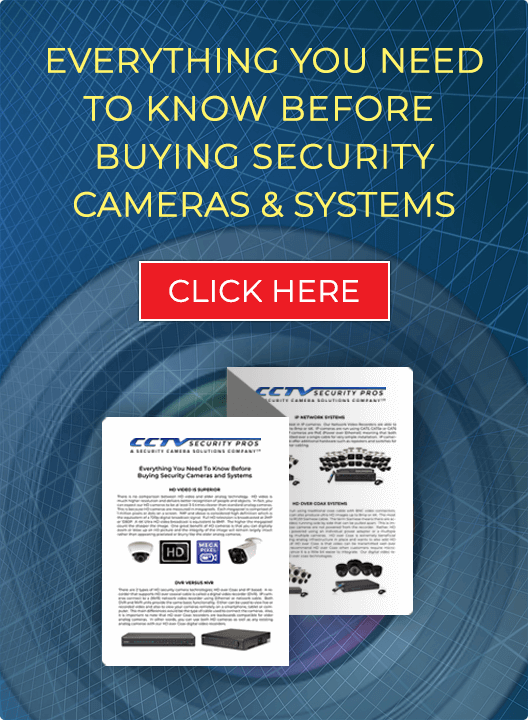 Control our PTZ cameras with the our free phone app or free PSS software. Move the camera up, down, left, right, and zoom in and out. 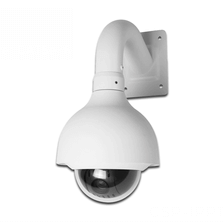 Our Pan Tilt Zoom cameras can easily be controlled or programmed to do automatic patterns and tours.